Spams in WordPress plog post comments are so annoying and time-consuming to clean up. 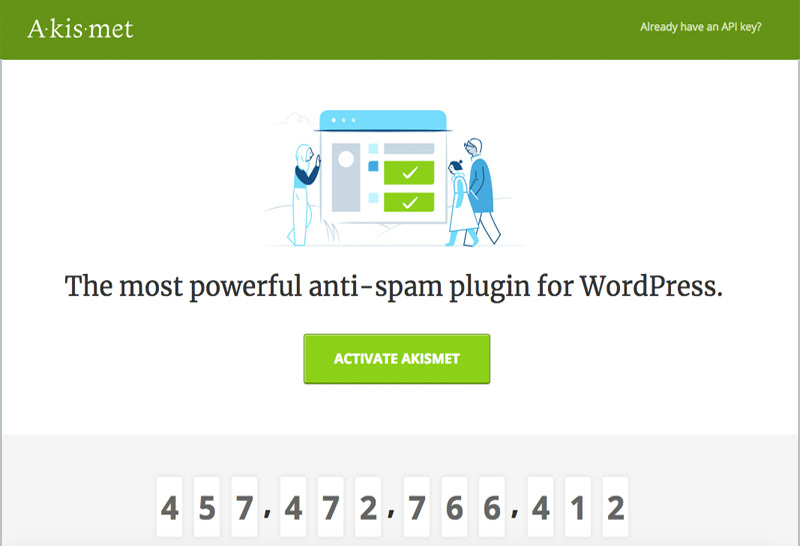 Here, Akismet is one of the best spam protection plugins developed by the Automattic team to help you. 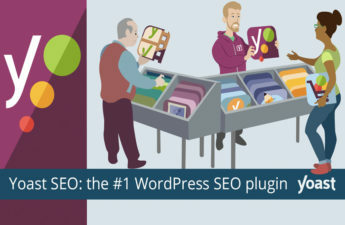 It is a free plugin for non-profit and personal use up to 50,000 monthly spam checks. 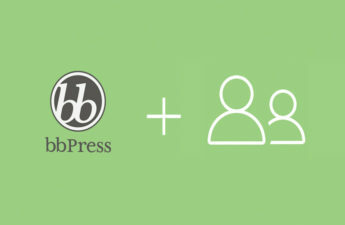 It is easy to install and activate by using an API key that requires signing up. Akismet checks all your comments against its constantly-growing global spam database to remove irrelevant, malicious contents before showing up to the public.